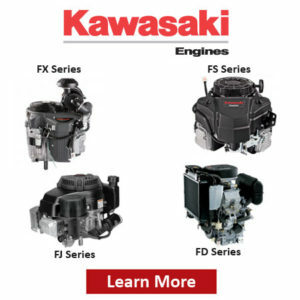 Smith Equipment is proud to offer you the finest commercial power equipment on the market today. 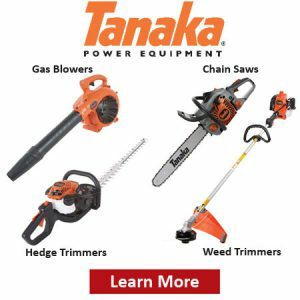 RedMax, Tanaka and Jensered power products all provide commercial quality equipment at residential prices. 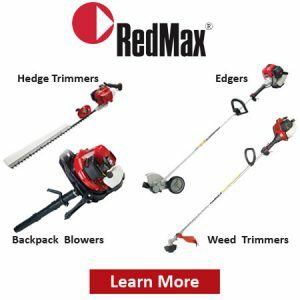 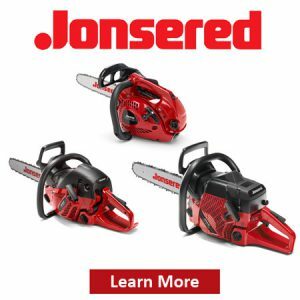 Our products are designed to save you time and provide countless more hours of trouble free work for professional landscapers, property managers and utility professionals.